ATLANTA - The Urban Wood Network (UWN) will be holding a free 90-minute seminar at this year’s International Woodworking Fair (IWF). The seminar focuses on repurposing felled community trees and has received sponsorship from Wood-Mizer, Richelieu, Dynabrade, and Safety Speed Manufacturing. The seminar, “The Urban Wood Movement Is NOW! Come Join the Movement” will be held on Friday, Aug. 24 from 1:00 to 2:30 p.m. at the Georgia World Congress Center in Atlanta. With membership open to individual companies, entities, and state urban wood organizations, the UWN operates from funding provided by the USDA Forest Service Northeastern, State, and Private Forestry Landscape Scale Restoration Grant Program. Admission to the seminar is free, but advanced registration is required to guarantee a seat. More than 130 people registered for the first urban wood utilization seminar held during IWF 2016. This year’s session will highlight the momentum of the urban wood movement by bringing together representatives of newly formed groups in the Southeast, Midwest, and West Coast. Each of their presentations will shed light on opportunities to repurpose urban wood otherwise destined for the chipper or landfill to make high-quality lumber, slabs, furniture, flooring, and other wood products. Attendees should expect to learn about the environmental advantages of utilizing urban wood, how to find local sources of urban wood, how to join or start a local urban wood network, and to have an opportunity to ask questions of the expert panel. Based out of Indianapolis, the lead sponsor of the IWF urban wood seminar is Wood-Mizer, a manufacturer of narrowband portable and industrial sawmills. The company will be featured at IWF booth 6575 and will be exhibiting its LT40 Hydraulic Wide portable sawmill, and its MP260 and MP360 four-sided planers/moulders. Based out of Saint-Laurent, Quebec, Richelieu operates more than 50 distribution centers to service over 80,000 customers engaged in the manufacture of kitchen and bath cabinets, closets and storage spaces, and home and office furnishings. The company will continue the year-long celebration of its 50th anniversary at IWF booth 1604 and will be exhibiting its latest innovations in hardware, fasteners, lighting, storage solutions, and more. Based out of Clarence, New York, Dynabrade has been designing and manufacturing high-quality portable abrasive power tools in the U.S. for more than 50 years. 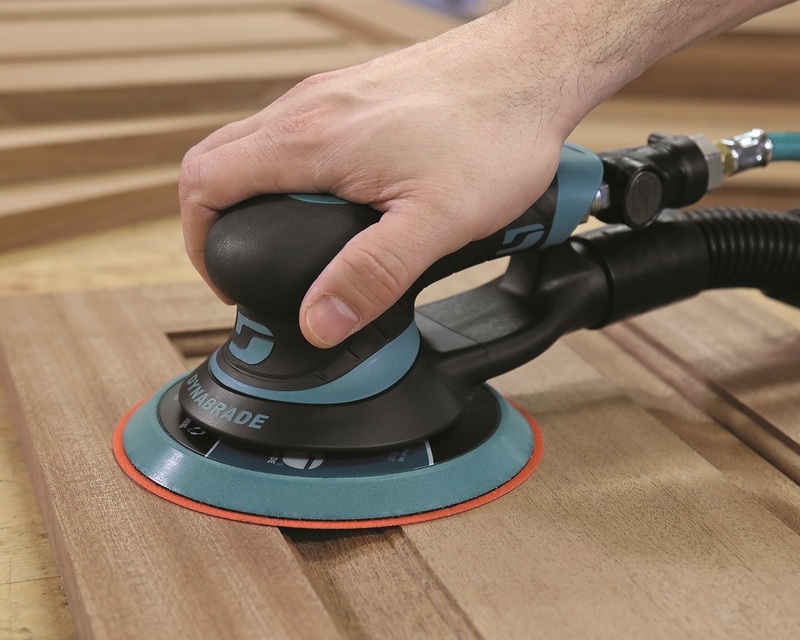 The company will be featured at IWF booth 8121 and will be introducing its Dynorbital Extreme Random Orbital Sander line. “Dynabrade is a company that is going through a ‘Going Green’ program,” says Andy Mandell, Dynabrade marketing manager. “We’re eliminating waste and creating a new recycling program. It's fantastic to see old wood serving new purposes and Dynabrade is proud to be a part of it. 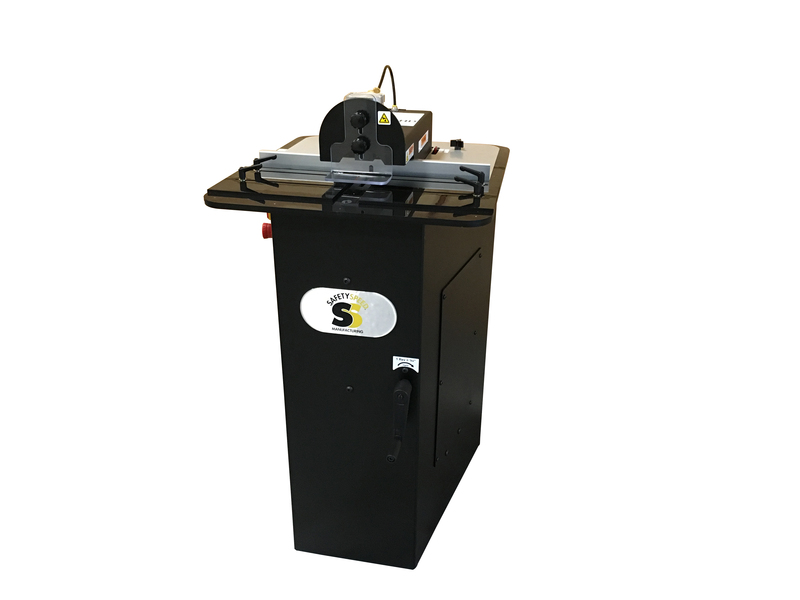 Based out of Ham Lake, Minnesota, Safety Speed Manufacturing is a U.S. manufacturer of panel processing machinery including a full line of vertical panel saws, panel routers, widebelt sanders, edgebanders, screw pocket machines, and signmaking equipment. 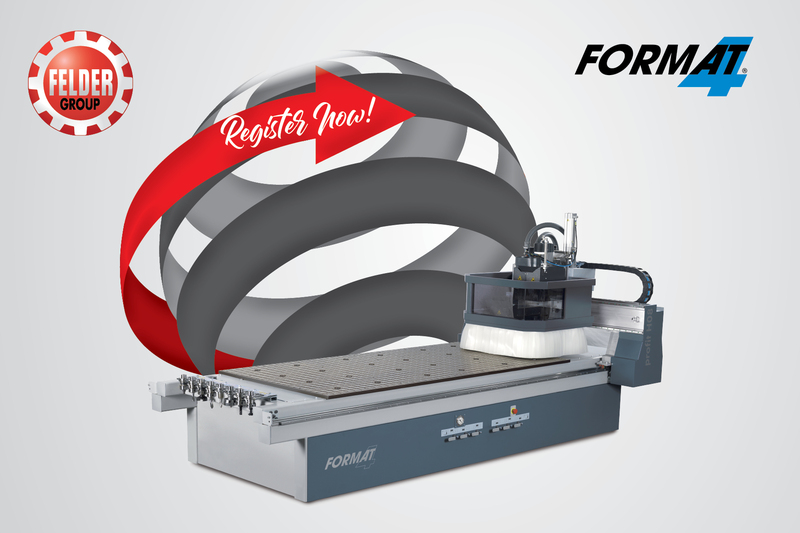 The company will be featured at IWF booth 6013 and will demonstrate a manufacturing work cell to more efficiently process panels, a solution that includes the 7400 vertical panel saw, Conquest 23-spindle line boring machine, 72GP glue pot edgebander, and SPM 301 screw pocket machine (pictured below). Click here to learn more about the UWN.